The government along with online search giant Google launched a nationwide contest to develop a mobile app for the Prime Minister’s Office (PMO), Communications and IT Minister Ravi Shankar Prasad said here. Google will partner MyGov in this contest to build the PMO mobile app. 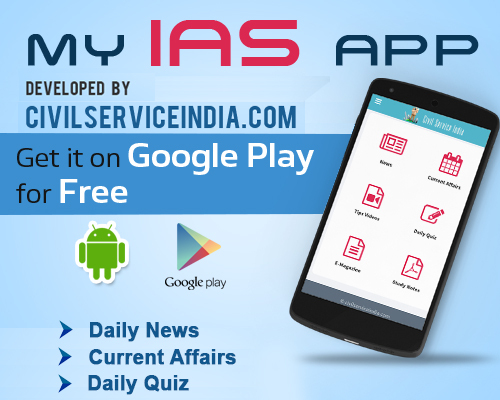 “This is the government, which not only engages, it also acts upon the suggestions,” the minister said while launching the app. He said this tieup shows that the government “use social media for public good” and the crowd sourcing it does implies that the government reposes immense trust with its people. Prime Minister Narender Modi in his address at the 25th foundation day of the National Association of Software and Services Companies (NASSCOM) recently had announced the plan to launch a mobile App for the PMO. The contest will be organized over the next three months in three phases of ideation, wireframe development and App development. The best App will be then presented to the PMO. The team developing the wining app will get a chance to visit the headquarters of Google in the US. The contest is open for all citizens of India above the age of 18 years, who are registered on MyGov. The government also sought suggestions from the citizens of the country through its MyGov portal before the Rail Budget and Union Budget 2015-16 and incorporated these suggestions in the respective budgets. “This app will be Made in India and it will be Made for India,” Rajan Anandan, vice president and managing director, Google India & South-East Asia said. Observing that India is a mobile first nation, he said India has 300 million Internet users, out of which 200 million access it through mobile phones.